At GCL Diesel, we can serve all of your diesel fuel injection needs. From injectors to additives, parts to service, you will always find the best price and service at GCL. 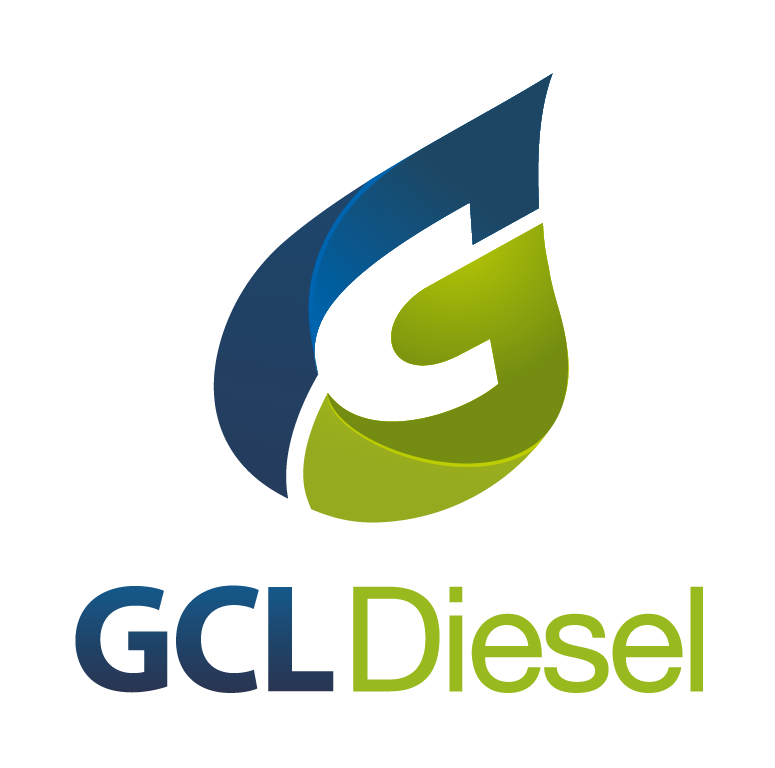 GCL Diesel strives to stay at the forefront of diesel technology. We have a dedicated staff with hundreds of combined-years of experience and expertise in all applications of diesel engines. We specialize in testing, diagnosing, repairing, and sales of diesel fuel injectors, fuel pumps, turbochargers, and all accessories such as filters, glow-plugs and diesel fuel additives. Celebrating 40 years of building customer relations; we are here for you when you need us. Select one of the images below to learn more.